MBA manage over 150 student houses from city centre studios to large shared houses in Crookesmoor with everything in between. Our staff have more than 15 years experience in managing student property and understand what students need when it comes to finding the ideal home. We are the only student letting agency in Sheffield that is regulated by the Royal Institute of Chartered Surveyors (RICS) as well as the Association of Residential Letting Agents (ARLA) – testimony to our professionalism and standards of customer service. 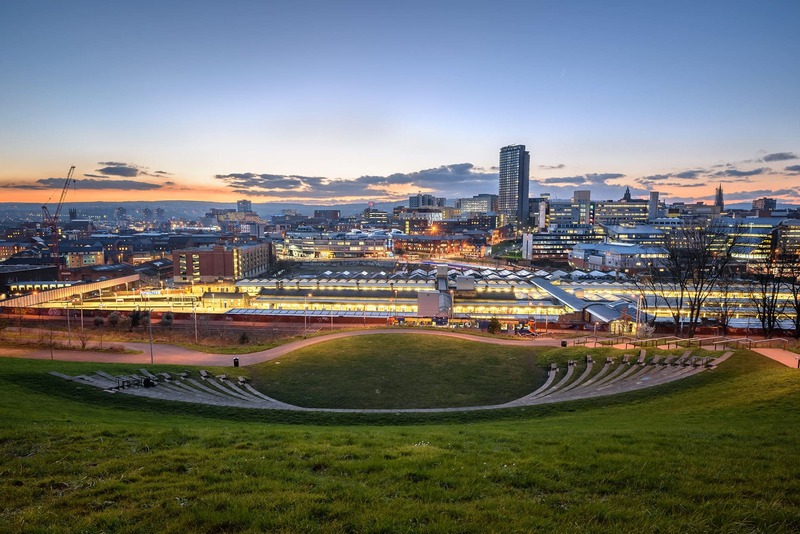 All our properties are well maintained and regularly refurbished with most of them being registered with the University of Sheffield or SNUG. We are the only agency to guarantee a professional clean of the property at tenancy changeover time, this guarantee is written into our tenancy agreement and ensures your tenancy can get off to a good start. We carry out Inductions meetings at each property to give the tenants valuable guidance on living in the house and security. Maintenance Issues are reported direct to MBA by tenants; we aim to deal with urgent problems within 24 hours, with local, MBA approved contractors. You are supplied with 24 hour emergency numbers in case of problems when the office is closed. Have a look through our website and identify the properties you would like to view. Alternatively, you can ask our members of staff to suggest the properties they think are most suitable for you. Call the office on 0114 27676267 or email admin@mbalettings.com to arrange a viewing. Our office is open from 9.30 – 5.00, Monday – Friday although we do offer some weekend and evening slots. It is handy to know when all of your group is available to view at the same time so that you can all see it together. When you have chosen your property you can call the office to reserve it for 24 hours. During this time viewings will still take place but no one else can sign for the property. At the end of the 24 hours at least 2 of the application fees must be paid to keep the reservation. You will then need to complete your tenant info form and bring it to the office so that we can create your contract. You will need to bring your passport or other photo ID and student registration number. We also require a guarantor form to be signed. Deposits are £200 per person, and are held with the Government approved body, the Deposit Protection Service (DPS). Our application fee is £70.00 (including VAT), and we do not charge renewal fees to students choosing to stay on in the property for a second or third year. Rents are usually paid quarterly in line with when student finance comes into your account however we are able to accept monthly payments as well.